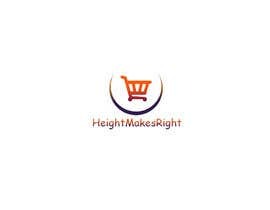 I am developing a ecommerce website selling posture correctors and height increasing insoles. 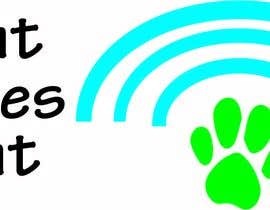 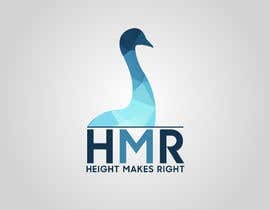 I am looking for someone to help me design a good logo that is simple and effective and trustworthy looking. 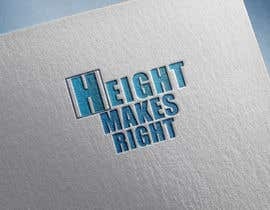 Ideally with blue colors. 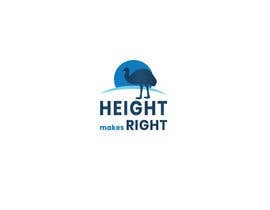 It should have something in it that denotes height such as a posture back brace corrector or feet insoles or perhaps a tall animal such as an emu bird. 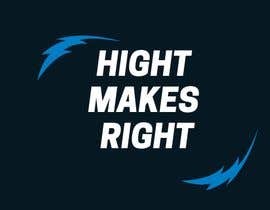 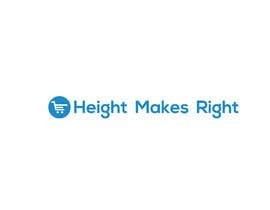 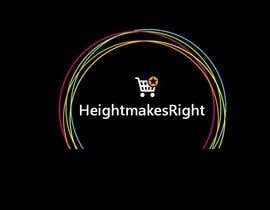 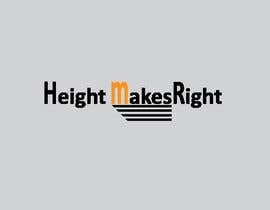 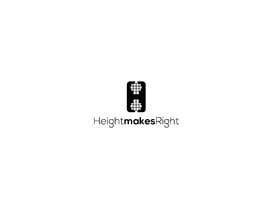 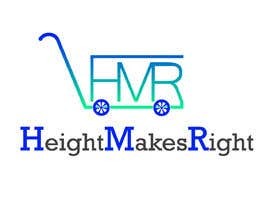 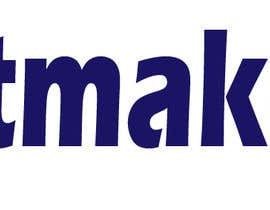 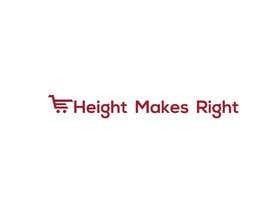 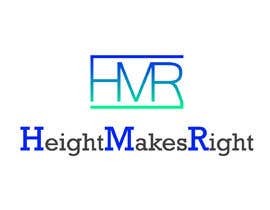 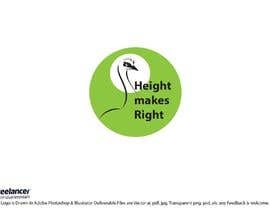 It should have the words 'HeightmakesRight' in it and bear in mind the dimensions must be such that it will fit in the facebook profile picture circle (in other words the writing won't be cut out from the thumbnail). 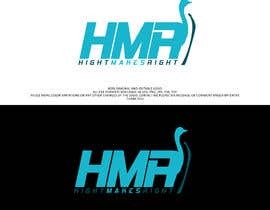 SVG vector format ideal to avoid loss of detail when scaling image.